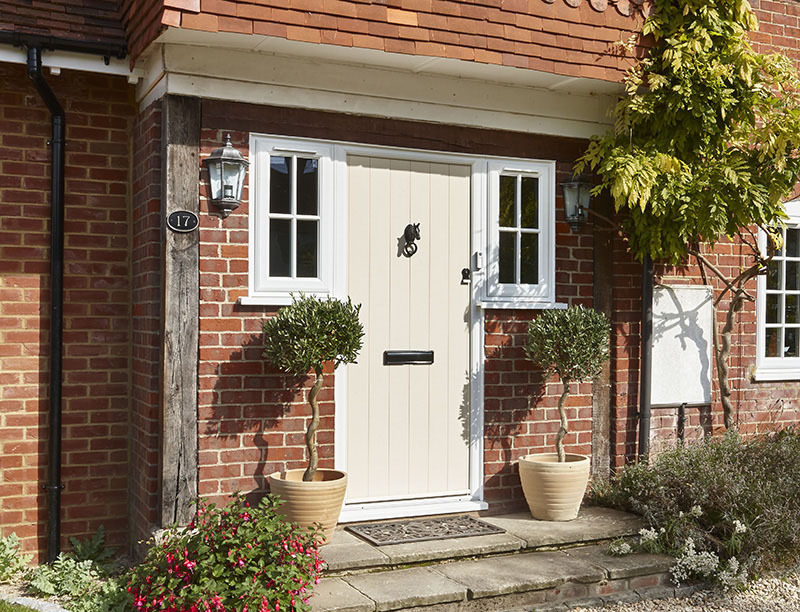 Whether you’re looking for a new front door to add character to your home, replacing existing patio doors or wanting a whole new look, our range of replacement doors in Wokingham, is sure to have a solution for you. For more information about our Wokingham replacement doors, why not come to our showroom where we have many styles on display. For the best possible service and advice, why not come down to our showroom (Wokingham area) and meet us in person. We have a wide range of replacement doors on display and we can discuss your requirements in detail over a cup of coffee.